8-Bit Tucson: Because you can never have too many. 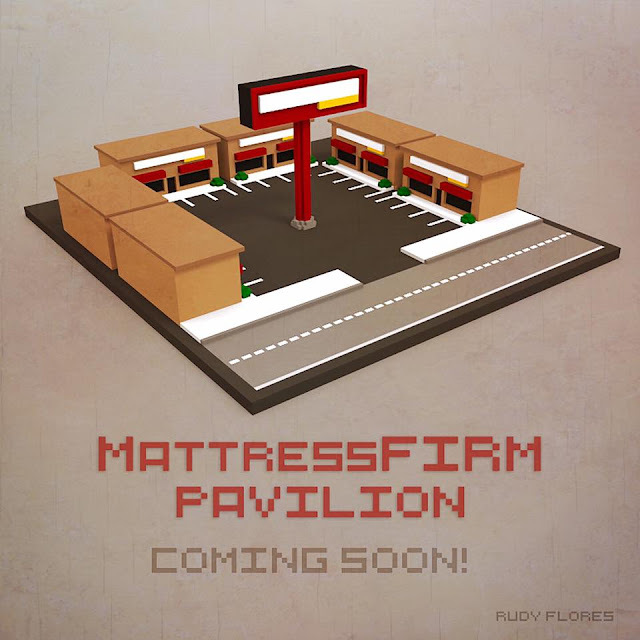 This town has an abundance of MattressFirms. You can see at least 4 from some intersections. It's a mystery.